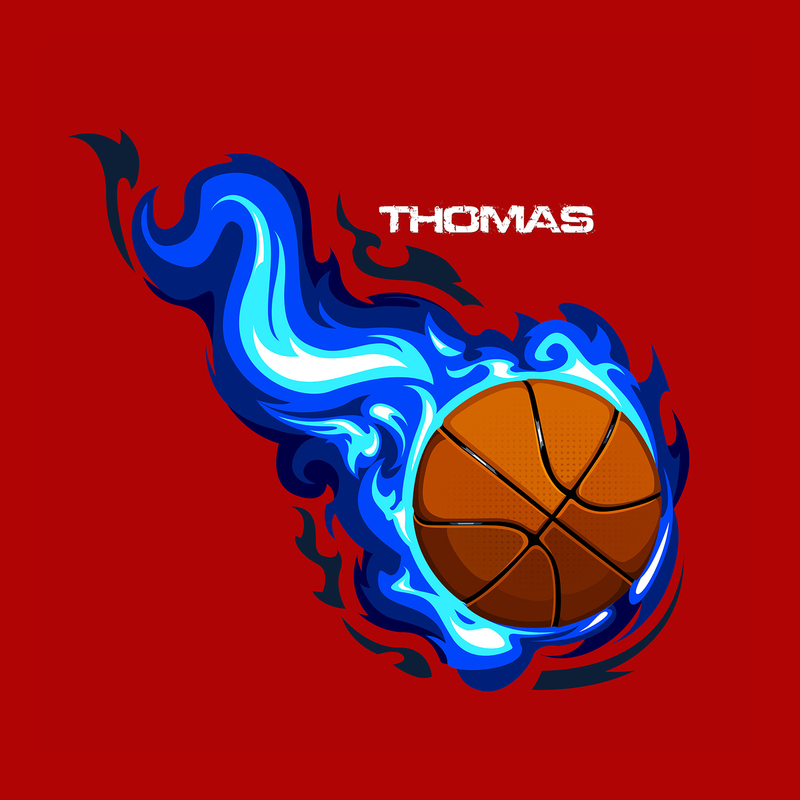 Basketball Bedding Theme for Girls and Boys with Red Background and Blue Flames. 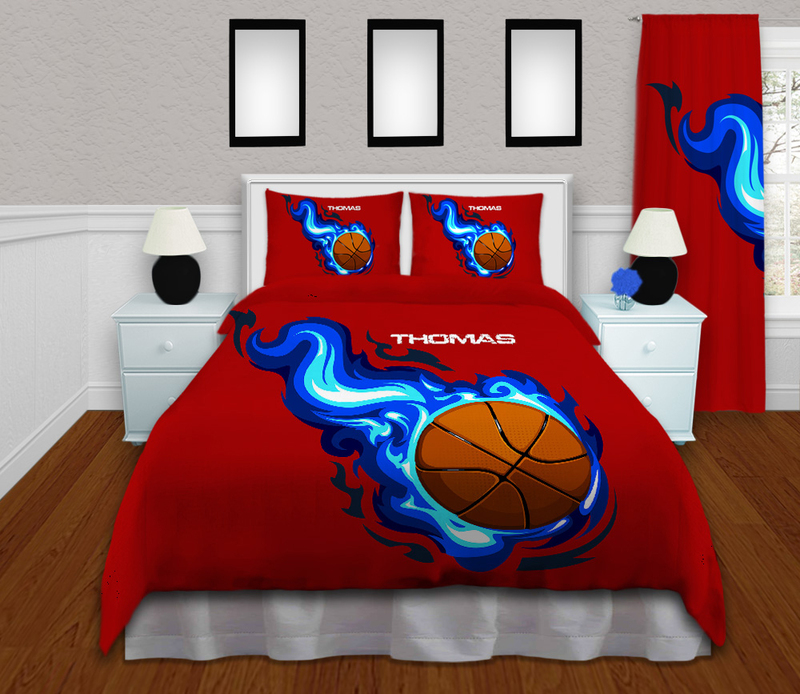 This basketball bedding set is great for any girl or boy who loves sports. 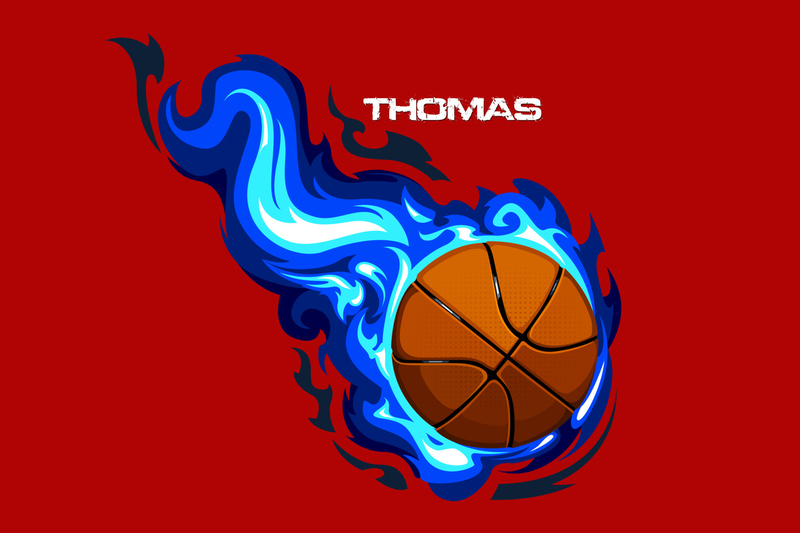 The basketball has blue flames that surround the basketball and looks like it is shooting through the air with a red background. 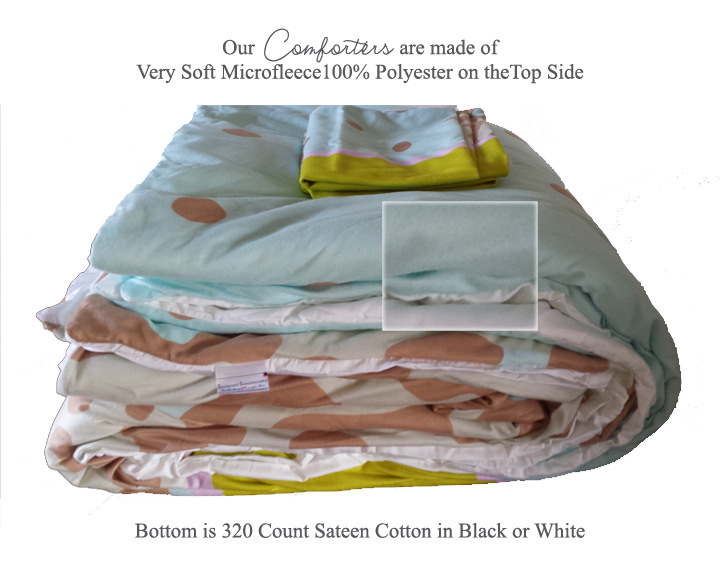 Add a name to the comforter to personalize it and give it as a birthday gift, Christmass gift, or any special occasion. 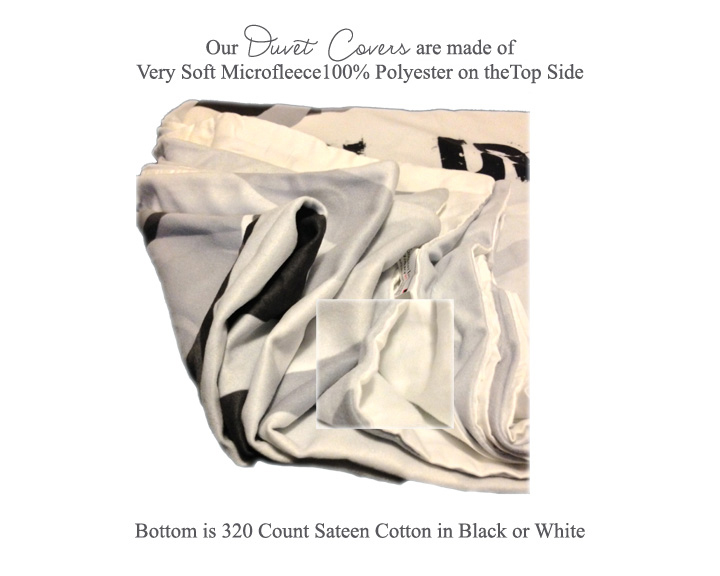 – Fabric is soft Textured Twill!